BUFFALO, N.Y. + WARREN, N.J., April 9, 2019 – Cierra Dillard, Dawn Staley Award Finalist and AP All-American Honorable Mention, has signed with IPZ, the company announced today. Standing at five-foot-nine, the Rochester, New York native has made a considerable impact for the University of Buffalo Bulls the past two seasons leading them to back-to-back NCAA Tournaments. Going into Dillard’s senior year, the guard landed on numerous watch lists: the Wade Trophy (for the best player in women’s basketball), the Ann Meyers Drysdale Award (for the nation’s top shooting guard), the Citizen Naismith Trophy Watch, and the Dawn Staley Award (for the country’s top guard), for which she is one of four finalists. Dillard did not disappoint. She was the nation’s second leading scorer this past season as she averaged 25.2 points per game, a team-high 5.7 assists per game, 4.9 rebounds per game, and 2.9 steals per game. 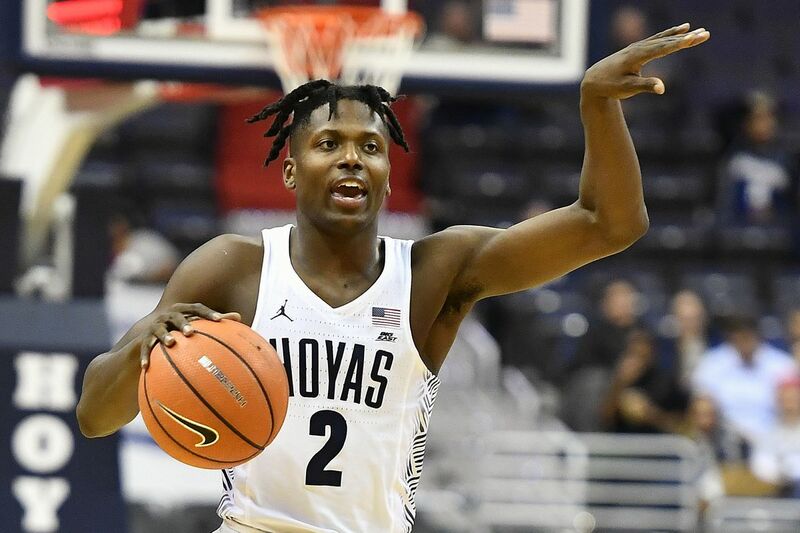 The Bulls won the 2019 MAC Tournament and Dillard was named MAC Tournament MVP. 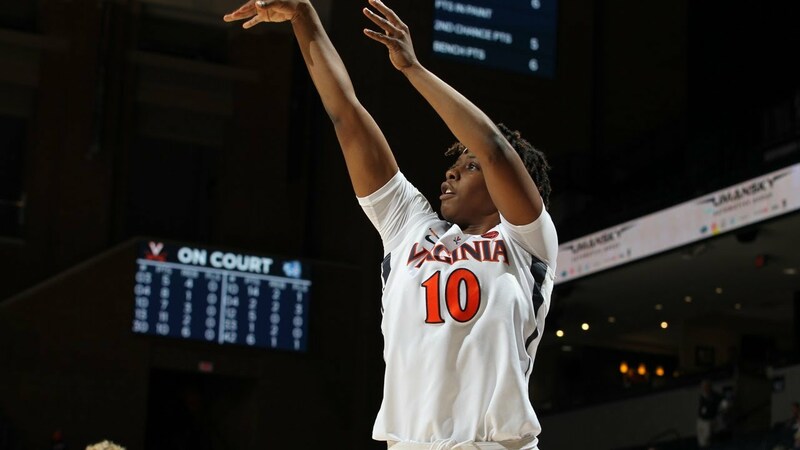 Dillard closed out her collegiate career in the second round of the 2019 NCAA Tournament against the UCONN Huskies scoring 29 points, dishing seven assists, securing seven rebounds, and capturing three steals. 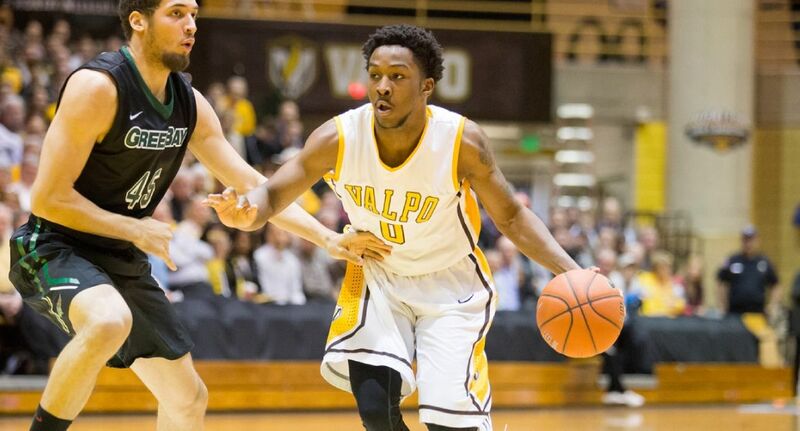 Dillard earned AP All-American Honorable Mention honors and was named First Team All-MAC. In Dillard’s junior year, she led the Bulls to their first ever Sweet 16 appearance. 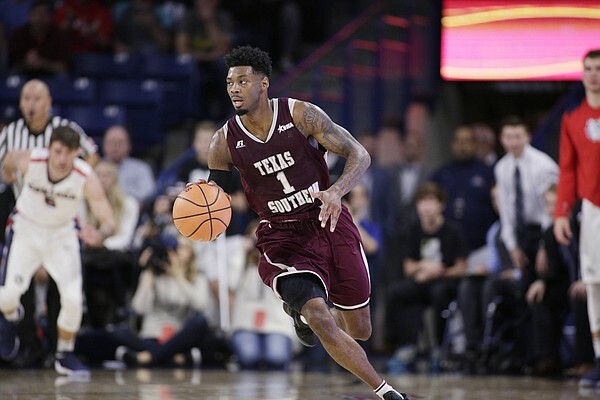 Ultimately, Buffalo fell to the defending National Champion South Carolina Gamecocks, but Dillard had a strong performance netting 29 points, six steals, six assists, and three rebounds. Dillard posted a 2017-18 stat line of 16.2 points/game, 5.2 assists/game, 4.1 rebounds/game, and 3.0 steals/game. She was named Second Team All-MAC and earned MAC All-Tournament Team honors. Prior to becoming a Buffalo Bull, Dillard played for the University of Massachusetts Minutewomen. In her sophomore year, Dillard averaged 15.5 points, 3.3 rebounds, 2.7 assists, and 2.0 steals in 30.3 minutes per game. As a freshman, she posted 10.6 points, 3.1 rebounds, 2.5 assists, and 1.5 steals per contest. Dillard amassed 2,205 career points across her stops with Massachusetts and the Bulls. Dillard finished her Buffalo career with a scoring average of 20.6 points per game over two seasons, a new program record, and currently ranks in the top five on the UB career records list in points (5th – 1,422), free throws made (3rd – 362), free throw percentage (3rd – 80.8%), three point field goals made (4th – 190) and three point field goals attempted (4th – 554). ST. LOUIS, March 14, 2019 – Lou Fusz Athletic (LFA) will offer the naming rights to its complex, one of the most visited athletic facilities in the Midwest, the organization announced today. Approximately 1.2 million people visit LFA’s facilities annually and this number is continually growing. LFA is home to hundreds of teams and thousands of camp participants, between the ages of five and 18, across multiple sports, with family members of all ages in attendance to watch. LFA also hosts numerous soccer and lacrosse tournaments throughout the year which bring nearly 100,000 families from the greater St. Louis area to its facilities. The Lou Fusz Athletic Training Center at Rams Park, the former home of the St. Louis Rams, is a 300,000 square foot facility and acts as the hub for all LFA teams, tournaments, and camps. With its state-of-the-art indoor fields, outdoor fields, and amenities, such as strength/speed/agility training rooms, a weight room, a rehab and physical therapy room, and an auditorium for presentations, the LFA Training Center receives visitors year-round. Lou Fusz Athletic (“LFA”) is a 501(c)3 youth sports club and the charitable arm of the Lou Fusz Automotive Network. LFA’s objective is to align you with unique touch-points of the club’s family of players and fans through various branding opportunities and events. 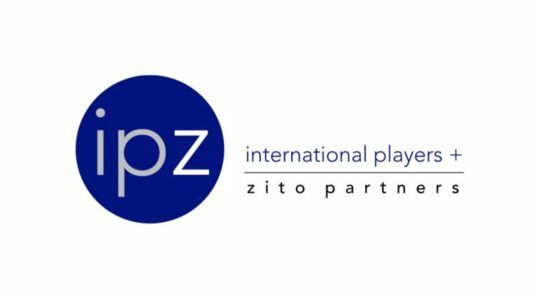 IPZ represents clients in sports, media, and entertainment, providing management, contract negotiations, consulting, public relations and marketing communications support. The company, an alliance with Zito Partners, is built on the integrity of its professionals, maintains a family focus, and provides whole life solutions for its clients. For more information, visit www.ipzusa.com. AUCKLAND, NEW ZEALAND and WARREN, NJ, June 5, 2018 – The New Zealand Breakers, a professional basketball team that competes in the National Basketball League (NBL), Australia’s top-league, has teamed up with IPZ and Zito Partners (ZP) to assist in its branding and marketing efforts. The New Zealand Breakers organization was founded in 2003 and has made seven NBL playoff appearances, winning four NBL Championships (2011, 2012, 2013, 2015) in the club’s 15 seasons of existence. With its home in Auckland, the Breakers are the only non-Australian team competing in the NBL. According to a 2016-17 study by Nielsen Sports Research, the Breakers have more than 107,000 fans with 90% being likely to attend a game. In February 2018, former NBA player Matt Walsh and his business partners Adam Goodman, Romie Chaudhari, Dan Katz, and NBA All-Star Shawn Marion became the Breakers’ majority stakeholders. About New Zealand Breakers: The New Zealand Breakers are an Auckland, New Zealand-based professional basketball team that competes in the Australian National Basketball League. For more information, visit www.nzbreakers.basketball. WARREN, NJ, May 7, 2018 – Art Edmonds, co-host of “Military Makeover,” has signed with IPZ, the company announced today. Edmonds is a TV host and spokesperson with more than 17 years of experience. He is, currently, best known as the co-host of the TV show “Military Makeover” which airs nationally on Lifetime. Nat Geo Wild has utilized Edmonds’ voiceover talents for two of its series “Swamp Men” and “Dr. K’s Exotic Animal ER.” Edmonds was the narrator for the top-rated series “Swamp Men” for three seasons and seasons one and two of “Dr. K’s Exotic Animal ER.” He was also the narrator of docu-drama series “Plane Xtreme” on The Weather Channel. Moreover, Edmonds’ voiceover credits include national spots on CBS, CNN, TBS, and TLC, as well as block promos and TV and radio commercials including a Proactiv + spot. He also voiced “Dog Whisperer: Family Edition,” “Expedition Wild,” and “Outback Adventures with Tim Faulkner” as part of Litton’s Weekend Adventure, a programming block featured in national ABC and CW Network syndication. Currently, Edmonds is the daily network image announcer for CBS affiliate WDBJ7 Roanoke. The multi-faceted Edmonds has live TV experience as he appeared on the “Morning Blend” and “Great Day Tampa Bay” when he was the Tampa Bay, FL spokesperson for 50 Floor. He has also been a guest on QVC, HSN, and The Shopping Channel Canada representing the ZeroWater filter pitcher. Edmonds was the national TV spokesperson and voice for ZeroWater for four years. Basketball Hall of Famer and former New York Knicks star Earl “The Pearl” Monroe has signed for representation with IPZ, the management, representation and consulting company aligned with Warren-based public relations and marketing communications Zito Partners, the company announced. The 1968 NBA Rookie of the Year and four-time All-Star has spent more than 30 years in the entertainment industry, with projects ranging from off-Broadway musicals to running his own record and publishing company. He also won the Peabody Award for producing the critically acclaimed documentary “Black Magic.” Monroe also does TV and radio commentary for the Knicks. 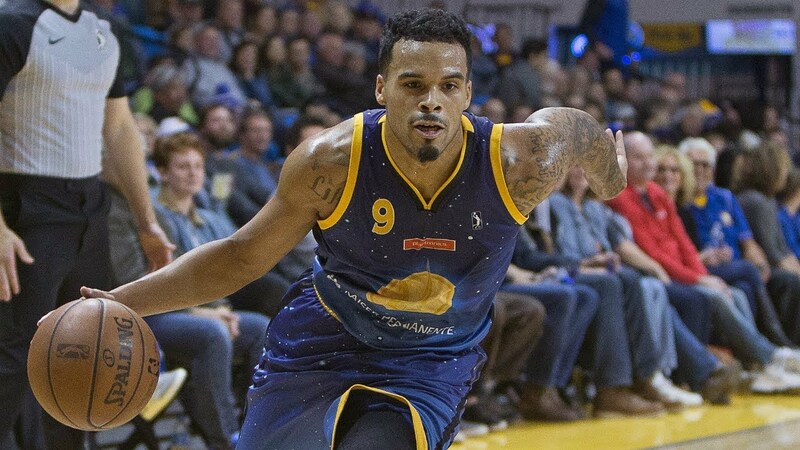 Additionally, Monroe is a motivational speaker and has written two books: “Earl the Pearl, My Story,” published in 2013, and “Getting Back in the Game,” a self-help book that is soon to be published.